Joel Murphy and Lars Periwinkle share their thoughts on this past Sunday’s Academy Awards telecast, including Olivia Coleman’s delightful acceptance speech, Black Panther winning big and Green Book winning Best Picture. 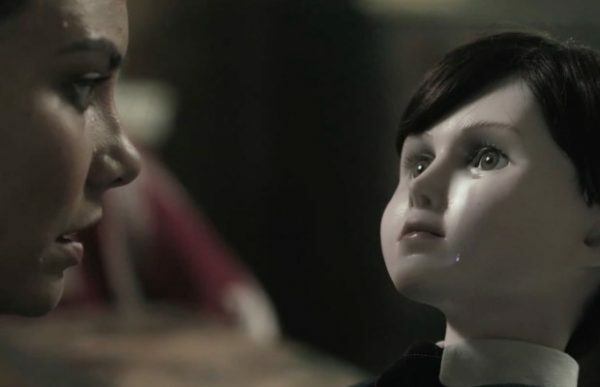 Joel also discusses the delightful creepy doll horror movie The Boy and the Orson Welles biopic They’ll Love Me When I’m Dead. Did the Oscars need a host? Is Maurice LaMarche a better Orson Welles than Orson Welles? How did The Boy‘s protagonist’s creepy American boyfriend find her in a remote manor in England? The answers to these questions and more are on this week’s show. Joel Murphy and Molly Regan have been tirelessly watching all of the Best Picture nominees in order to get Lars Periwinkle and you, the listener, up to speed before this Sunday’s Academy Award broadcast. Hear their thoughts on all eight films (plus, a few tangents about Joel’s Adam Sandler spec script and Chris Hemsworth being cast as Hulk Hogan). How do Joel and Molly rank the Best Picture nominees? What utterly bizarre thing does Lady Gaga’s character do in a bathroom in A Star is Born? Whatcha gonna do, brother, when Christ Hemsworth’s 24-inch pythons run wild on you? The answers to these questions and more are on this week’s show. 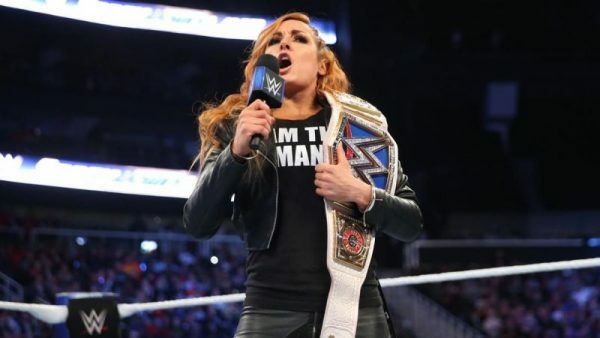 Joel Murphy and Lars Periwinkle discuss Sean Penn’s badly-written article praising A Star Is Born, WWE superstar Becky Lynch’s on-screen refusal to see a doctor and Joel’s thoughts on Spike Lee’s Best Picture nominated film Blackkklansman. How would Joel rank the Best Picture nominees he’s seen so far? Why are all of the short films so depressing this year? Why is Sean Penn the worst? The answers to these questions and more are on this week’s show.